Sheldon Nadelman worked as a barman from from 1972 to 1981 at the Terminal Bar on Eighth and West 41st, opposite the Port Authority Bus Terminal near Times Square. 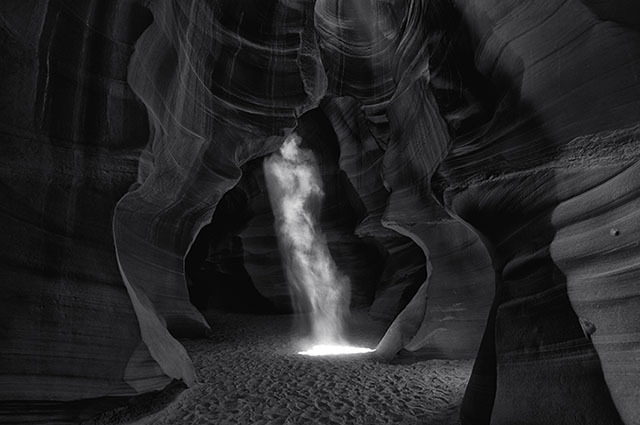 In this time he would ask his many customers to sit for a portrait producing a body of work amassing to 2,600 photographs. 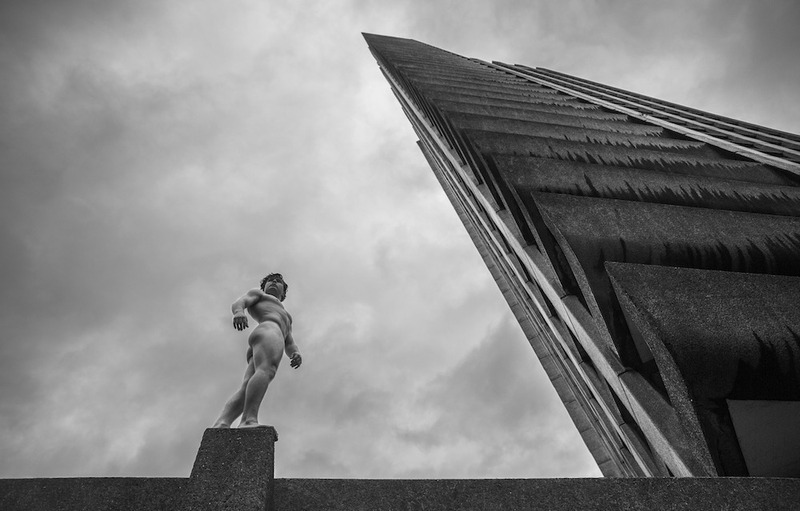 All these photos have been catalogued by his son Stefan and show a real glimpse into the gritty world of NYC in the 1970’s. The video above if from his son’s 2002 2003 Sundance Jury Prize winner for short film explores the customers who frequented the Terminal Bar. 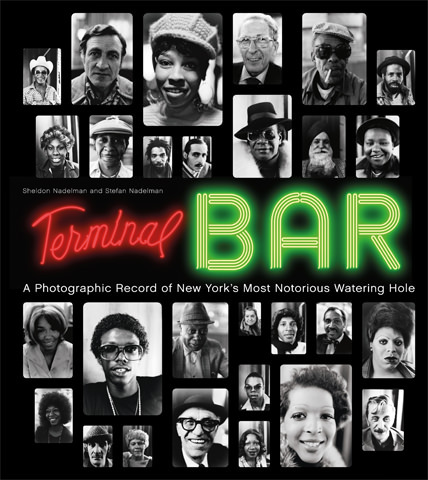 A 176 book Terminal Bar: A Photographic Record of New York’s Most Notorious Watering Hole containing 900 of his photographs is now available from Princeton Architectural Press.